I like to keep the information on this blog a bit light sometimes, so what better way to do that then to talk about wine! 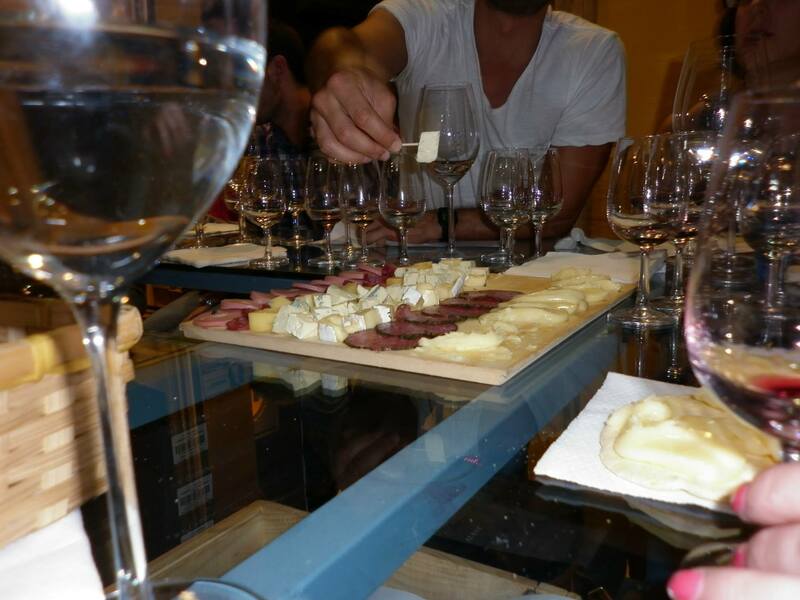 I have been to a few wine tastings in Buenos Aires (in the Palermo Soho area) over the years and here are a few of my favorites. Every Thursday night Pain et Vin invites wine lovers to try wines from an Argentine vineyard. Although a sommelier from the brand is there, there is no formal tasting. Basically the sommelier just goes around to all of the tasters as they are chatting away (usually in English) with the people they’ve come with or new friends they’ve made, offering very generous pours (we tried 5 wines) and information on the wines only if you ask for it. The staff brought out a couple very simple deli meat and cheese platters (don’t get excited: we got one type of cheese and bologna) along with their amazing homemade bread (seriously, there olive bread is the best bread in Buenos Aires). The space is very nice, and the pours and snacks were excellent for the price: $120 pesos per person (and you can use up to $60 as credit towards a bottle if you’d like). This is a great option for foreigners since there is no pressure to understand Spanish. This is another great option for foreigners since the tastings are always in English (unless you request Spanish). The space is very private (there is no sign out front, you have to sign up to get the address) and the room is very elegant with many nicely set tables, posh bathrooms, and a large wraparound terrace. This is priciest wine tasting on my list (last I checked it was $50 USD), but if you don’t mind spending the money, this is a very complete tasting. At the tasting we tried 5 wines (1 sparkling wine, 1 white, 1 rosé, and 2 reds) of generous pours and I was offered refills on 2 glasses. Plus, each wine had its own food pairing, starting with canapés (topped with spreads, herbs, nuts and fruits) for the sparkling wine; then mini sorbet cups (mango and strawberry) for the white wine; then a “picada” (platter) that included salami, several very nice cheeses, pickled eggplant, bread, crackers and a couple of spreads served with the rosé wine; followed by a traditional beef empanada to accompany the first red wine (Bonarda) and then delicious dark chocolate truffles to accompany the Malbec. The sommelier was a native English speaker (from England). Something unique about Anuva is that the sommelier works for Anuva wines, not for a specific bodega, so they select wines from several different bodegas for the tastings. They do tastings most days, and have lots of space and seating so booking won’t be a problem as long as you reserve a day or two in advance, and you will definitely have your own seat and place setting at this price. A large and stylish bodega that sells quality wines from all over Argentina with a tasting room right in the front window, which has a high c-shaped glass table with stools around it that faces the street (so everyone walking by can check you out during the tasting). Each tasting features a different vineyard. I’ve been to Lo de Joaquin a few times, and while the price is reasonable, I’ve found that the tastings are hit or miss. 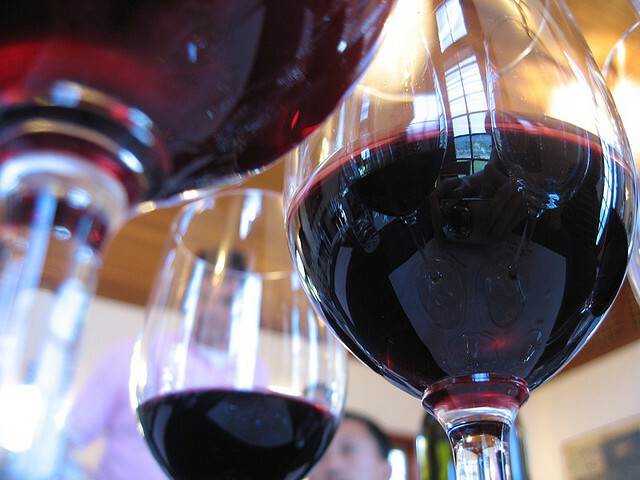 One time the sommelier actually taught us a lot about wine and how to properly taste it. We were there for about 2 hours with her, and she was generous with the wine. Another time, however, the sommelier didn’t speak any English, didn’t make any effort to speak clearly or slow down so that the foreigners could understand or so that the staff could translate, and she seemed like she was in a rush to get out of there (the tasting lasted about 30 minutes). Plus, we only tasted 3 wines, one small pour each, and they weren’t very good. But I have to admit that the staff made an effort to compensate for the disappointing tasting by bringing out a couple bottles from the bodega (including a nice reserve) for us to drink after the sommelier had left. At the end of the tasting the staff at Lo de Joaquin always bring out a modest meat and cheese “picada” (a few kinds of cheeses and salami) accompanied with crackers and bread and they let you hang around a bit (and encourage you to buy a bottle to drink there if you do so). They do tastings most nights of the week and the table seats about 20 so booking isn’t a problem, just make sure you reserve in advance (at least a day usually). Last I checked they were charging $200 pesos per person. This is a very local wine tasting, so I’m not sure if it would be possible to go to a tasting in English; I haven’t heard of that option and the times I’ve gone it has always been in Spanish, the customers were argentines and foreigners that live in Buenos Aires and speak Spanish well. This is an affordable tasting, and like Pain et Vin, they let you use credit towards a bottle of wine from the tasting. Also, the food they bring out is quite good, pours are quite generous (and you are usually offered a refill on every pour) and the sommeliers are knowledgeable (like with Lo de Joaquin they come from different bodegas around Argentina; meaning you’ll be trying wines from one specific bodega, and although my experiences have been good, it could be hit or miss because of this). The food they offer is usually potato wedges with guacamole, as well as a quality meat and cheese “picada” with an elegant bread and cracker basket. The bodega is small (just one room) but has high ceilings so it doesn’t feel cramped. However, they just have one large table in the center with about 6 chairs and another small table near by with a few chairs, so it is likely that you will be standing for the tasting if there are a lot of people. 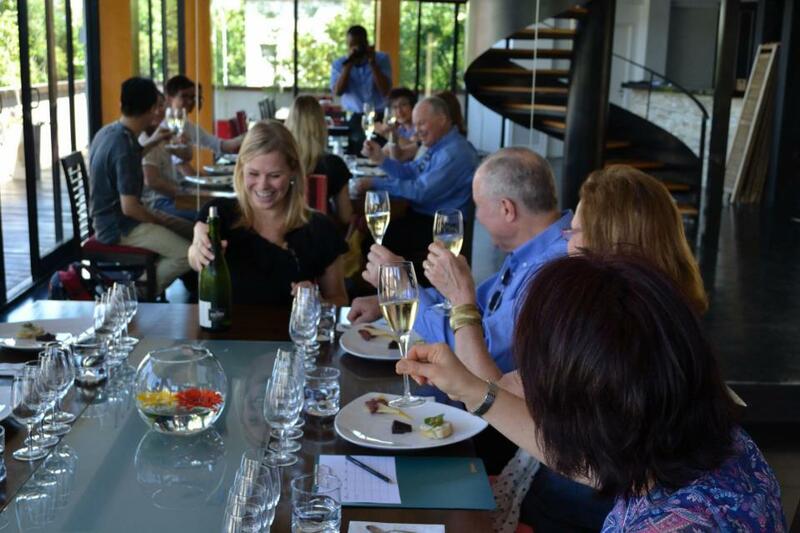 Tastings are usually once a month (on a Thursday or Friday) and you have to book in advance. Last I checked they were charging $150 pesos (part of which can be used as credit towards a bottle). This entry was posted in Expats in Buenos Aires, Living in Buenos Aires and tagged Argentina, BA expats, Buenos Aires, expat events in Buenos Aires by Emily Miller. Bookmark the permalink.